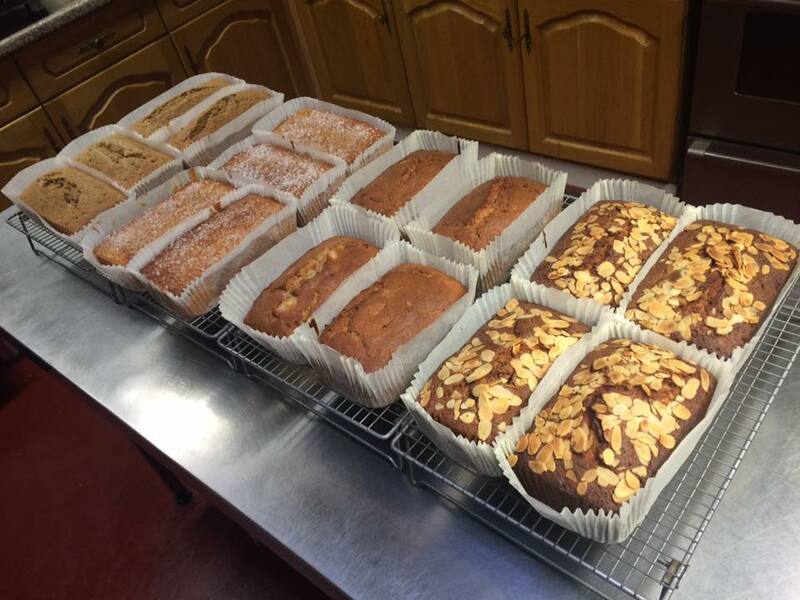 As well as the farm shop at Chilley Barn, we also have a lovely cafe! 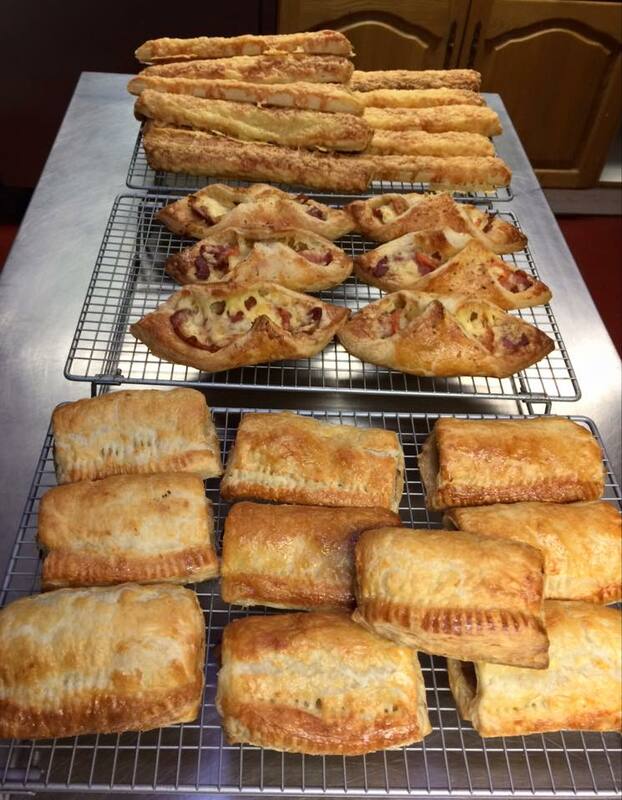 Serving food on a daily basis, from sandwiches, salads and paninis through to cakes and ice creams. 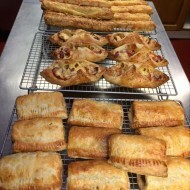 We also do a lovely ploughmans and a fresh juicy burger with all the trimmings – both always popular choices! 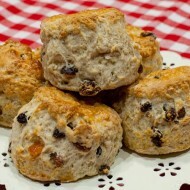 What we really excel at are our Chilley Farm Cream Teas. The only problem is, you won’t know what to choose! 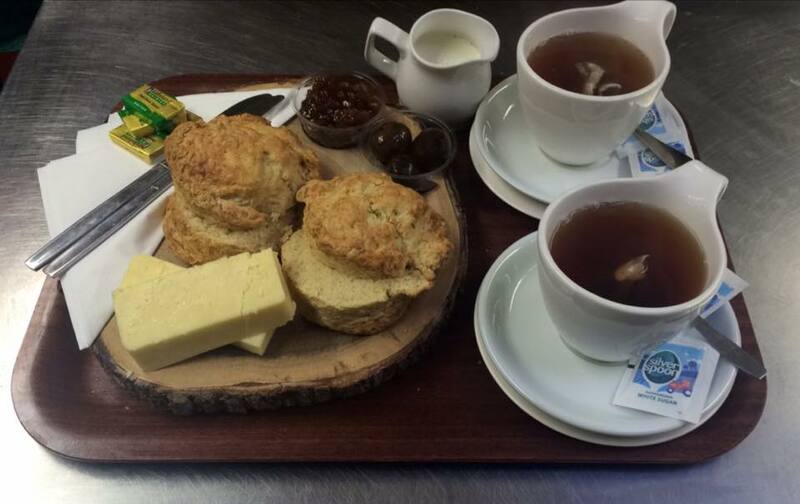 You may like our sweet and traditional cream tea, with fresh homemade scones, clotted cream and sweet strawberry jam with a pot of tea for two. Or how about trying something a little different. 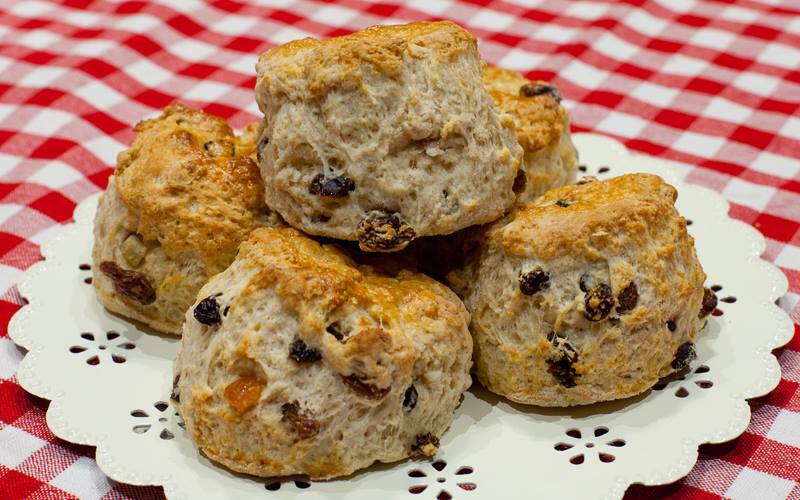 If you aren’t such a “sweet” person and prefer savoury food, then we also have a “savoury cream tea”. 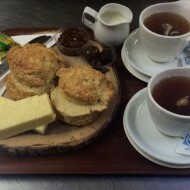 This includes a choice of cheese or cheese and marmite scone (delicious! ), pickled onions, chutney, a wedge of cheese and a cup of tea. 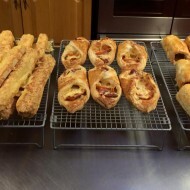 There are many other wonderful and tasty treats to try at our lovely cafe near Eastbourne; homemade cheese straws, sausage rolls and cheese and bacon puffs, as well as some gorgeous cakes, all homemade and fresh from the oven! We have a lovely play area for the children, so please feel free to come and visit us and bring all your little ones – you will find the whole afternoon just flies by! Dogs are also welcome on the lead. 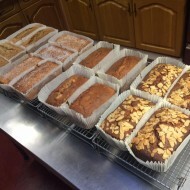 Or perhaps you are off to the beach and would love somewhere to eat first – we are on the way and very close to Normans Bay and Pevensey Bay. 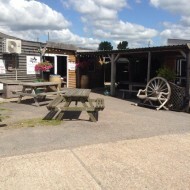 Come and say hello, have a cuppa and just enjoy the peace and quiet of our gorgeous Sussex countryside…. 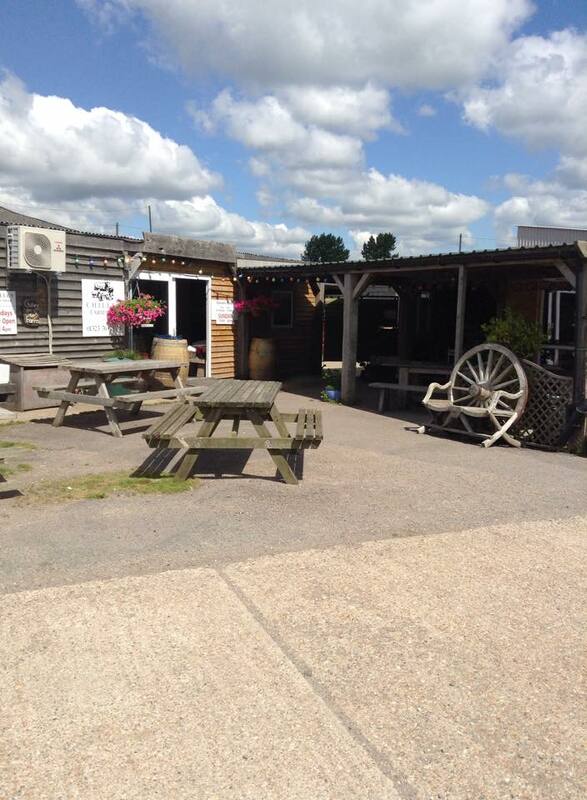 And don’t forget we have a butchers shop – full of fresh meat, so you can buy something for your dinner!